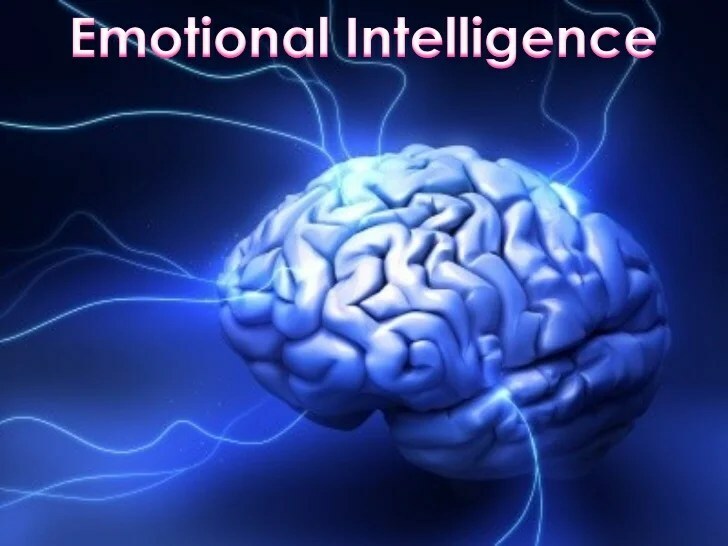 Officers who have a functional, high emotional intelligence level have higher satisfaction rates and better career success within their departments. Workers who have the ability to build healthy workplace relationships have reported lower stress levels at work and healthy off-duty activities that bring balance. The main reason behind the higher job satisfaction reporting is the officer’s ability to relationship-build within the department and their positive approach to conflict resolution with others. 1. 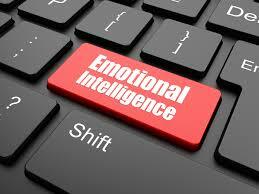 Self-awareness: The ability to recognize one’s own emotions as they are occurring to help guide your decision-making. 2. Self-management: The ability to control and manage your emotions in the moment and adopt to rapidly changing circumstances. 3. Self-motivation: The ability to harness ones emotions and use this energy to achieve goals. 4. Social awareness: The ability to recognize emotions in others and being attuned to the signals of others and what they might want or need. The ability to have empathy and compassion. 5. 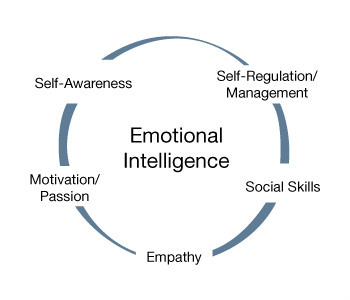 Relationship management: The ability to inspire, influence, connect and contribute to healthy conflict resolution through the groups emotions. 1. Better work and department attitudes and behaviors that lead to improved self-confidence and better job performance (fewer citizen complaints). 2. Ability to focus on real issues and not department politics (stays out of departmental gossip circles). 3. Better perform within team environment (active listening). 4. Ability to understand others viewpoints (empathy). 5. Positive influence on others and encourages teamwork (general good attitude, and avoid being a negative influence when unhappy). 6. Leads by example (on time, prepared for work). 7. Stays calm and effectively problem-solves (does not overact or allow bad decision to be made out of emotions). 8. Understands the bigger picture and is proactive with communications (supports departments initiatives and is a positive role model). 9. Optimistic attitude that helps reduce stress levels (sees the good). 10. Works towards removing communication barriers that affect morale and general attitudes. Officers can reduce job stress by recognizing pitfalls and breaking bad habits that can form from working in a fast-changing and dangerous environment such as policing. Officers cannot always control the stressful situations they find themselves; however, they can decide how they will react to the stressful event. 1. Resist perfectionism: Recognize that we all make mistakes and are continually learning. None of us is perfect, so take ownership when a mistake occurs. 2. Lead by example: Come to work prepared to work and with a command presences. 3. Stop the stinking thinking: Resist being negative and staying negative. It leads to poor job performance, complacency and career burnout. 4. Control: Do not stress about the things you cannot control, but focus on what you can control. Stay positive! 5. Set goals: Get in driver seat of your law enforcement career. Do the things that are required to make yourself promotable, and be proactive in your own career decisions. Posted in Mark's Articles and tagged Criminal Intelligence, Criminal Justice, Criminology, Dispatcher, Emotional Intelligence, Police, PTSD, Self-awareness, Sheriff, stress-management. Bookmark the permalink.